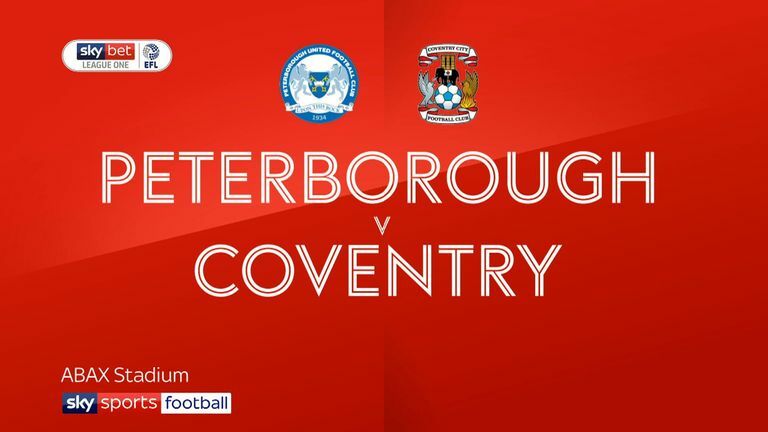 Highlights of the Sky Bet League Two match between Peterborough United and Coventry City. 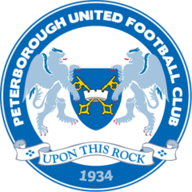 A deflected long-range Louis Reed shot eight minutes into second-half stoppage time was a consolation for Peterborough. 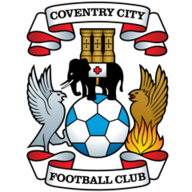 An entertaining match saw Coventry come close to taking the lead when Brandon Mason's left-wing cross from 40 yards flew onto the crossbar, before Peterborough defender Ben White's intercepted pass allowed Luke Thomas to play in Bakayoko who calmly finished from inside the area after 42 minutes. Posh goalkeeper Conor O'Malley endured a tough afternoon but made a terrific stop to tip a 25-yard free-kick from Liam Kelly onto the bar. The visitors missed a number of other good chances but held on despite Reed's late goal.